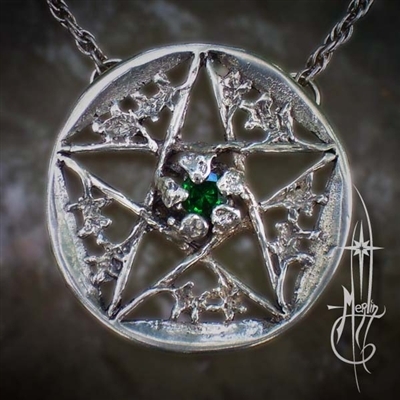 Years ago I created the Original Kitchen Witch Pentacle as a commission for a dear friend of mine. the various implements of the Kitchen Witch. 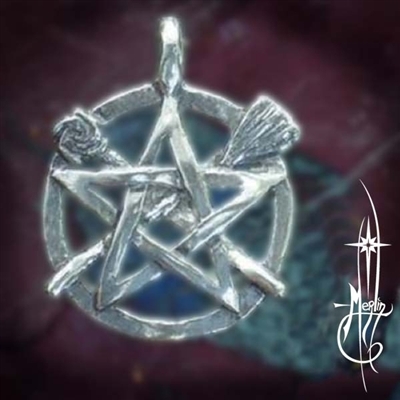 After doing a sketch, the two inch pentacle was made. a piece hung on the wall as a blessing to her Kitchen. and have been providing copies for well over ten years. the herb branch and the candle. a clear mind and the promise of tasty things to come. One misses an opportunity to bless their home and loved ones. 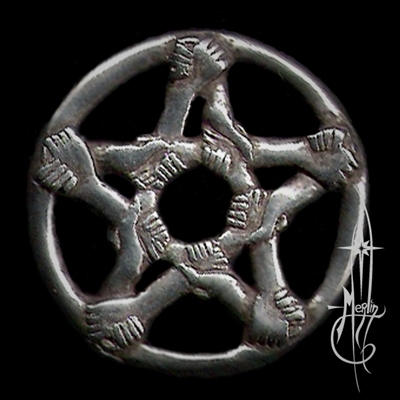 One instills Magick into every nourishing bite. solid nutrition and joy, You may be a Kitchen Witch! and the Will to provide nourishment for the body and soul. 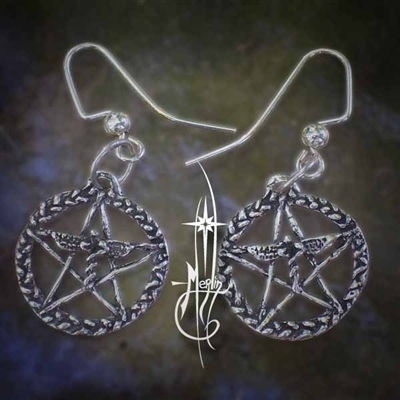 the Kitchen Witch blesses the home and family. I realized there are a lot of kitchen witches out there! 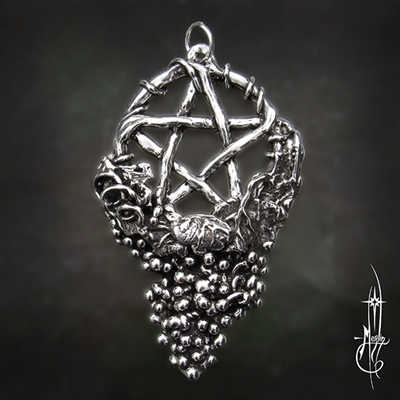 I decided to re-create the Kitchen Witch pentacle in a smaller version. Do you want your own? 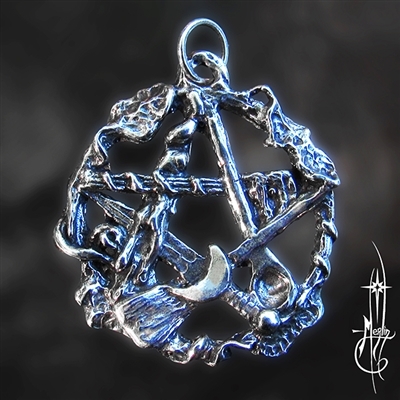 Please visit my website to get your Small Kitchen Witch Pentacle.